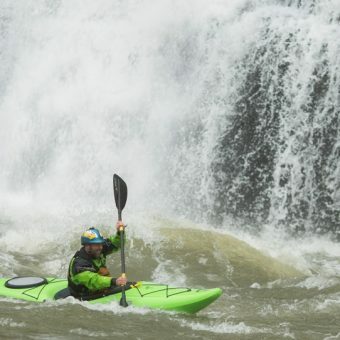 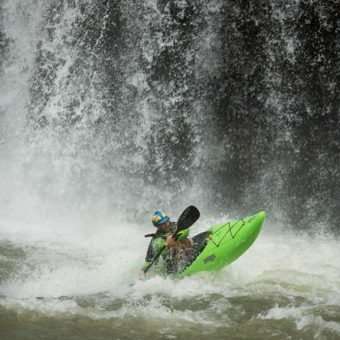 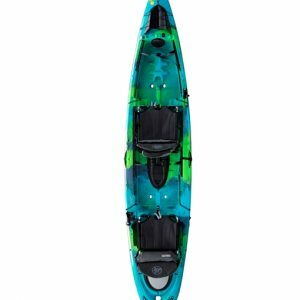 The KARMA TRAVERSE mates a stretched, slightly wider version of the the highly acclaimed Karma with unique features to make for one of the most versatile kayaks ever. 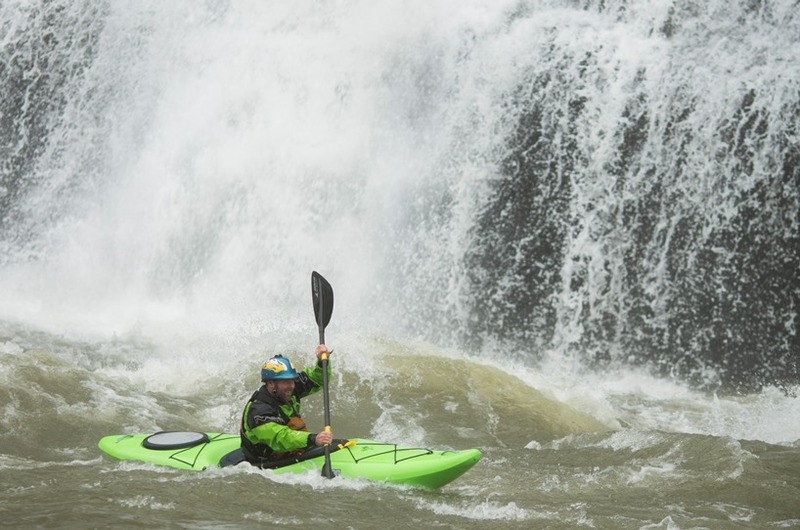 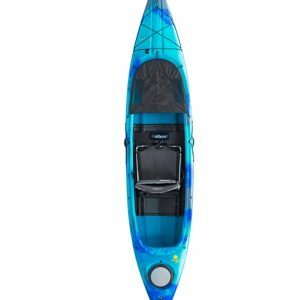 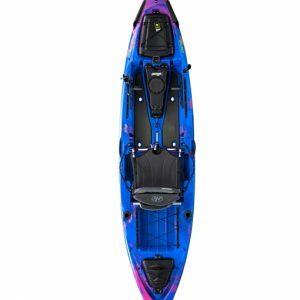 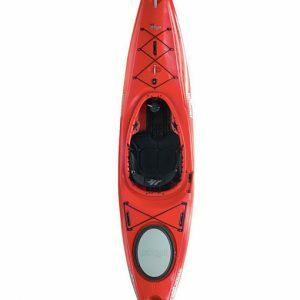 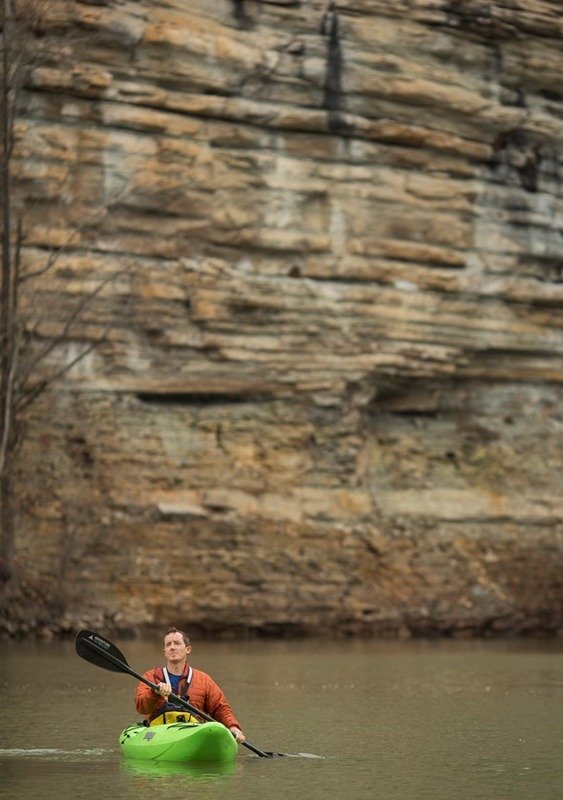 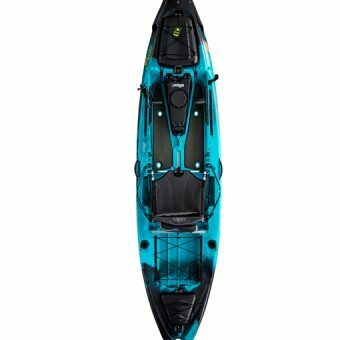 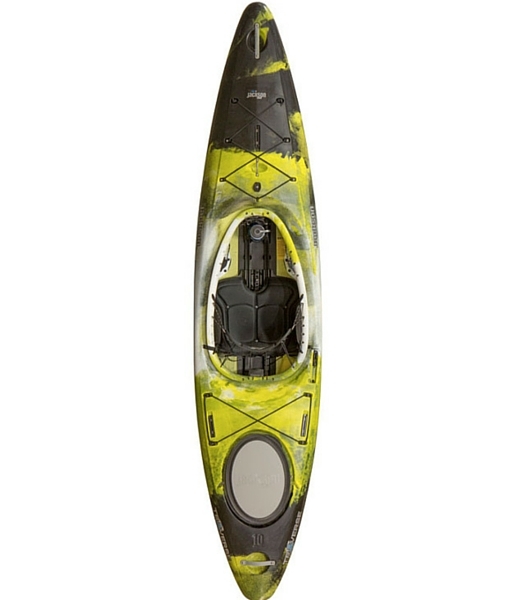 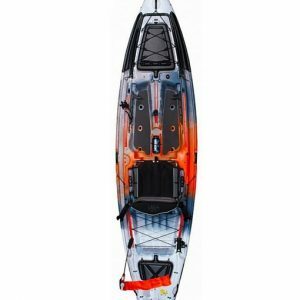 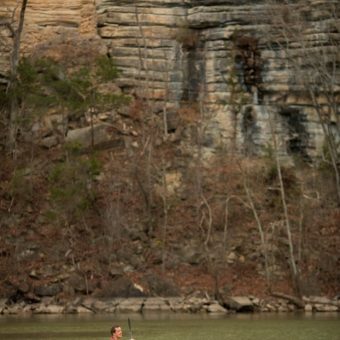 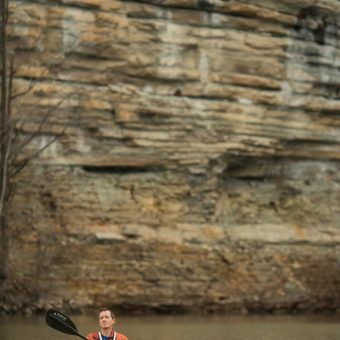 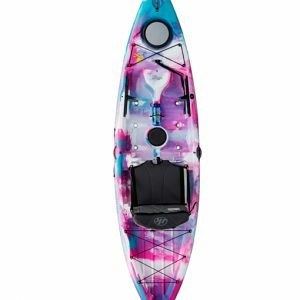 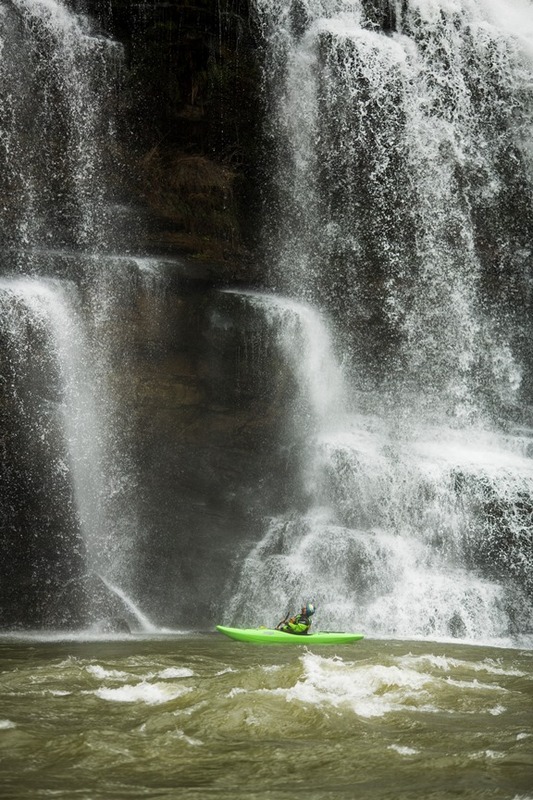 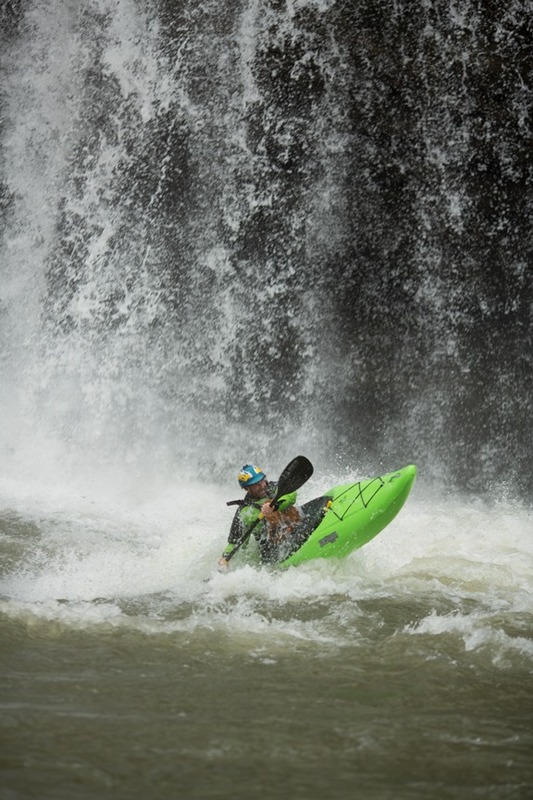 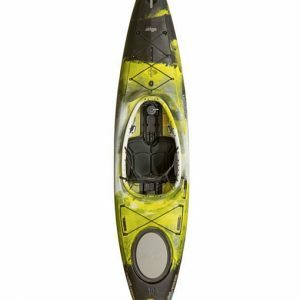 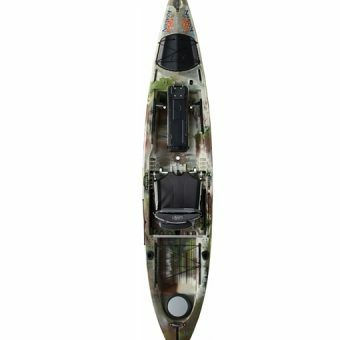 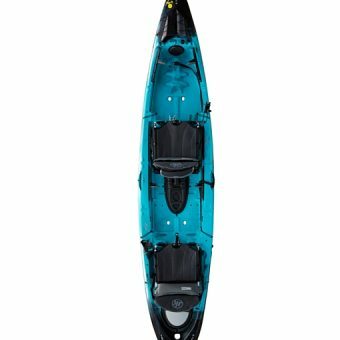 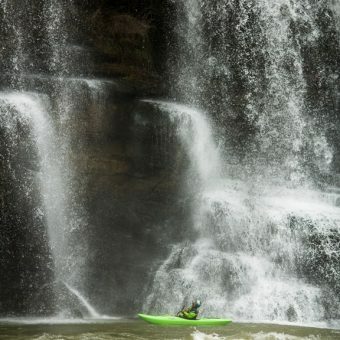 While the Traverse will handle whitewater with ease, its longer waterline and retractable skeg make for less effort when knocking out miles of flatwater. 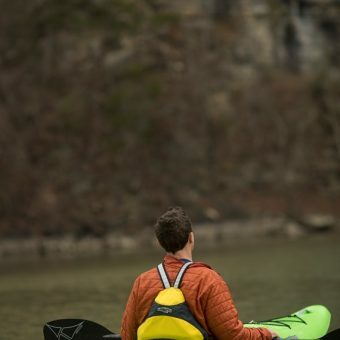 Yakattack rails allow for attachment of all sorts of accessories. 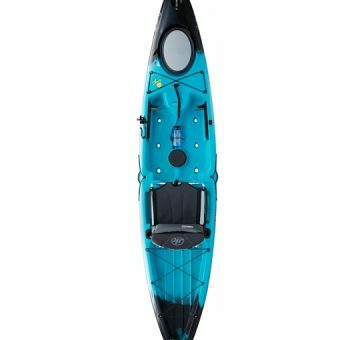 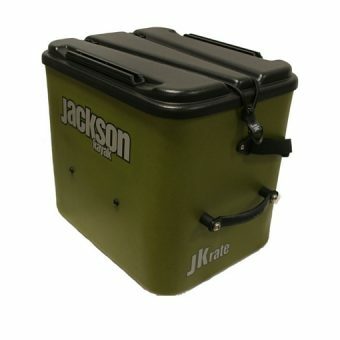 Full JK whitewater outfitting including the Unishock footrest system and an optional implosion-proof “Hard Hat” rear hatch cover make the Traverse truly expedition-ready. 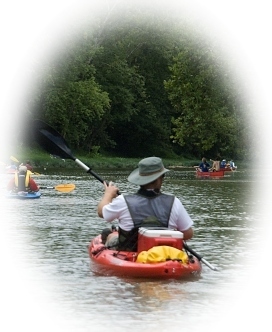 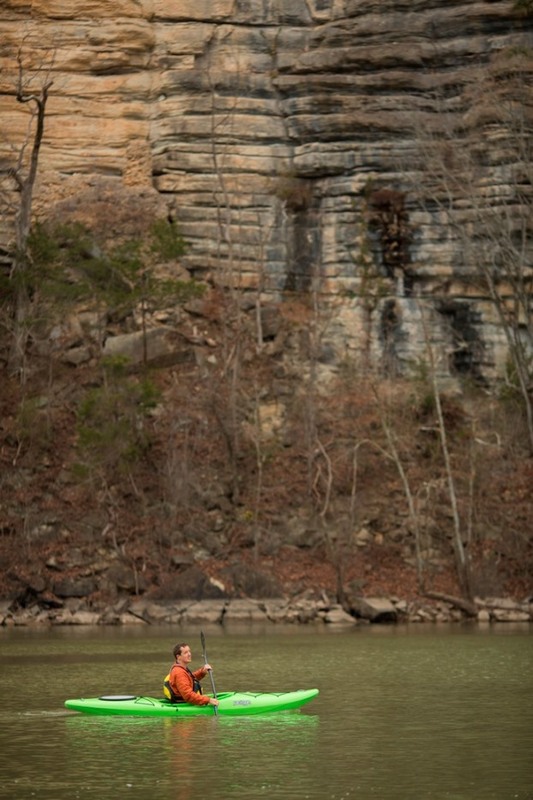 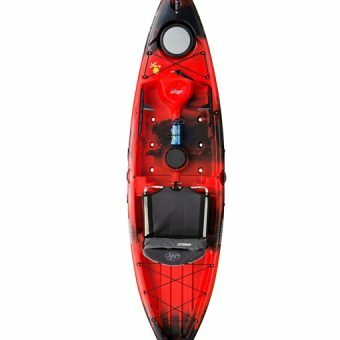 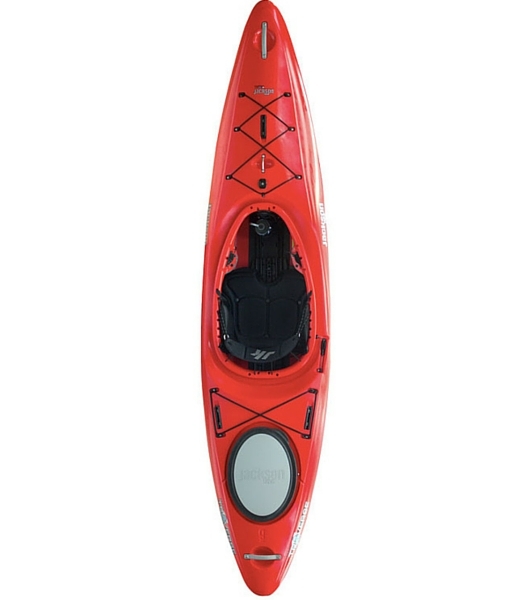 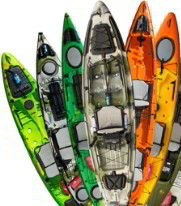 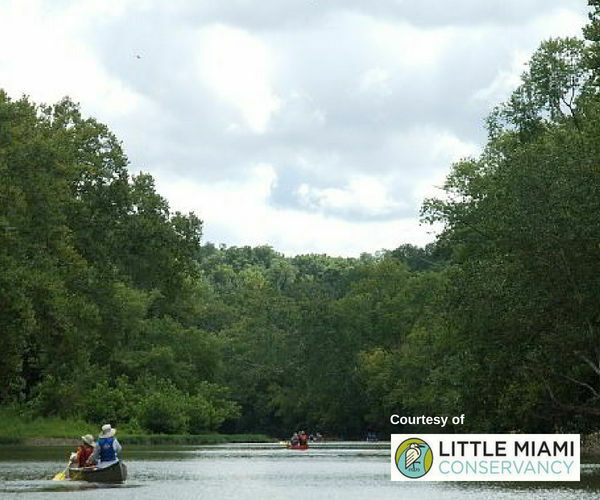 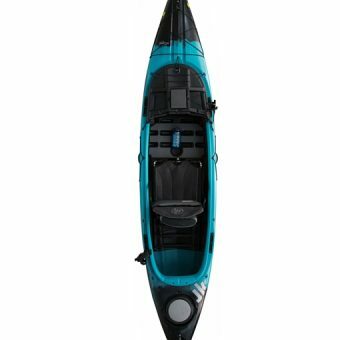 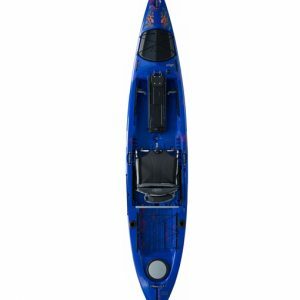 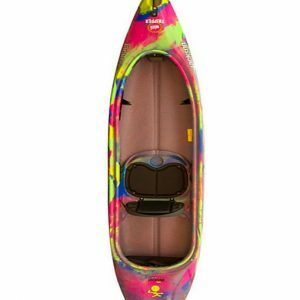 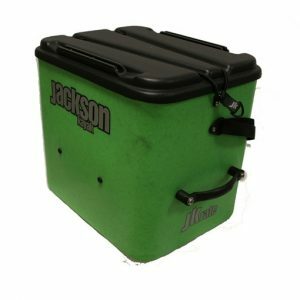 Two sizes, the 9 and 10, will fit paddlers of almost any size or ability. 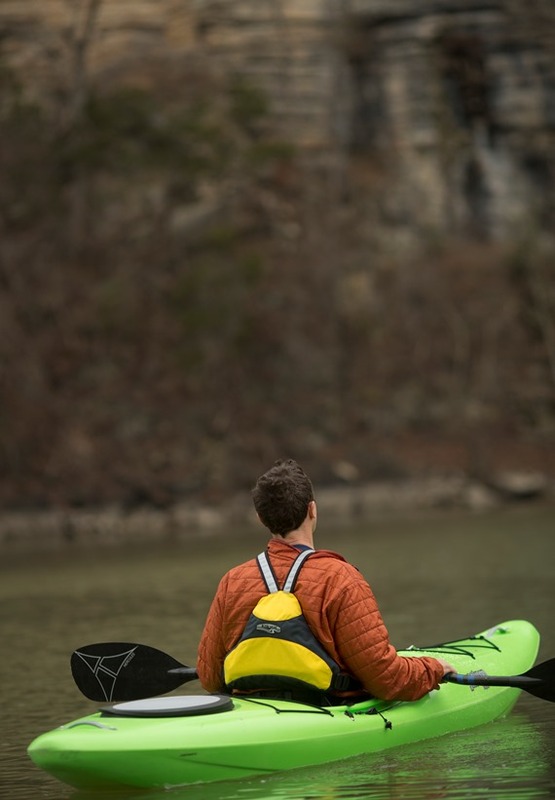 One boat for many waters and many uses…the Traverse.